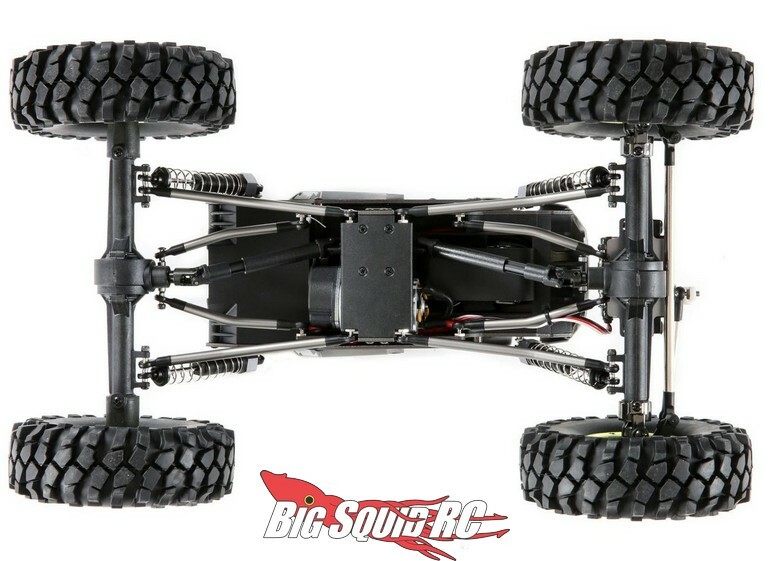 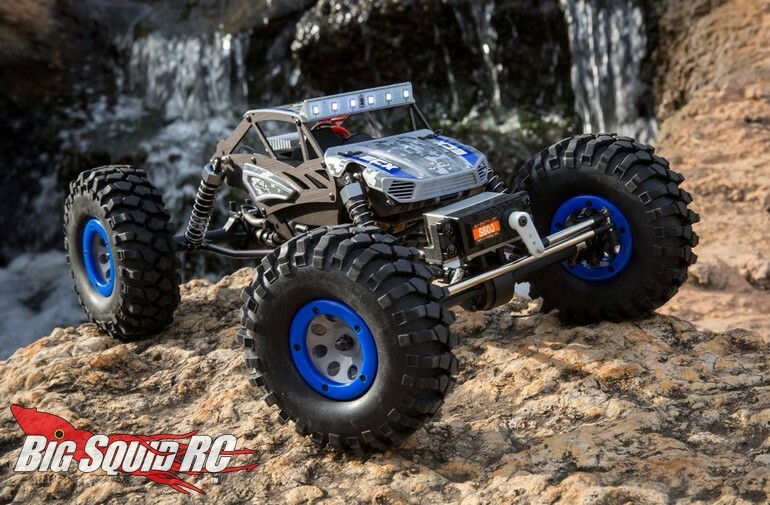 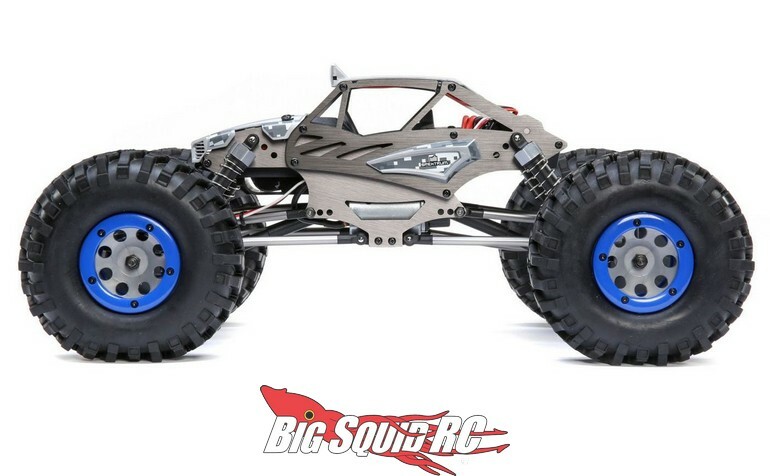 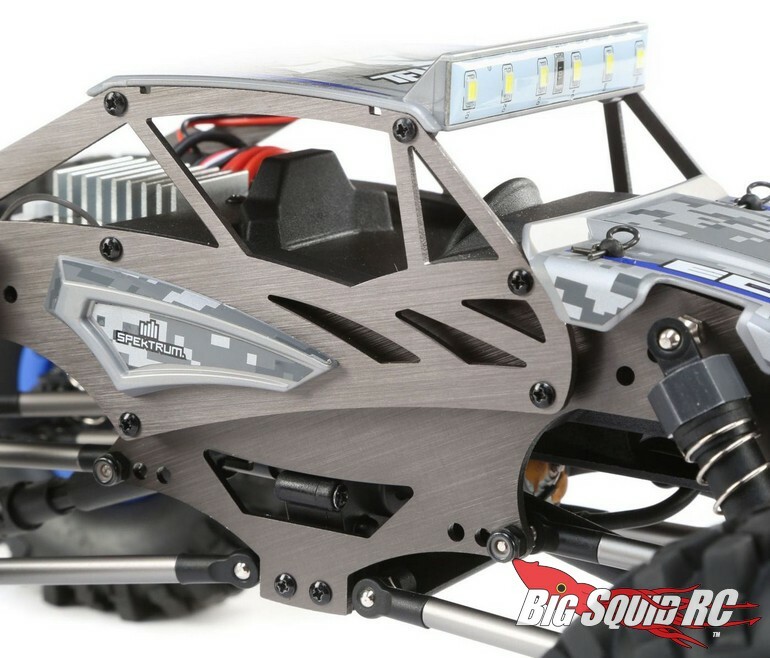 ECX Temper Gen 2 4WD 1/18 Rock Crawler « Big Squid RC – RC Car and Truck News, Reviews, Videos, and More! 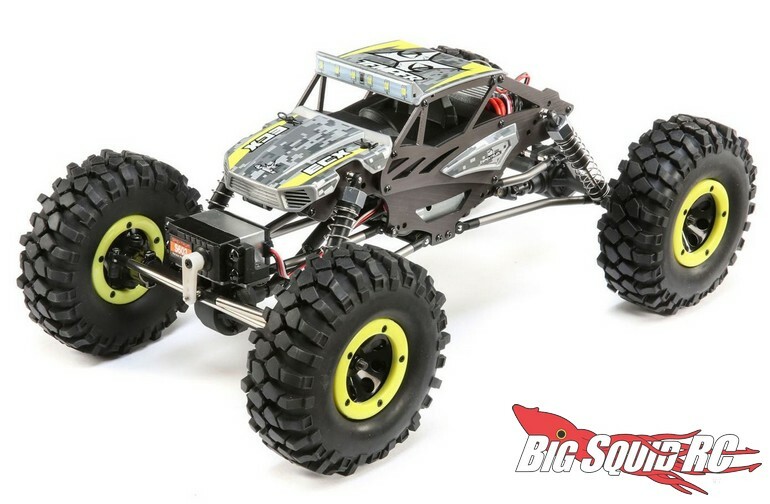 Street pricing for the new ECX Temper Gen 2 comes in at $149 and it has a part number of #ECX01015. 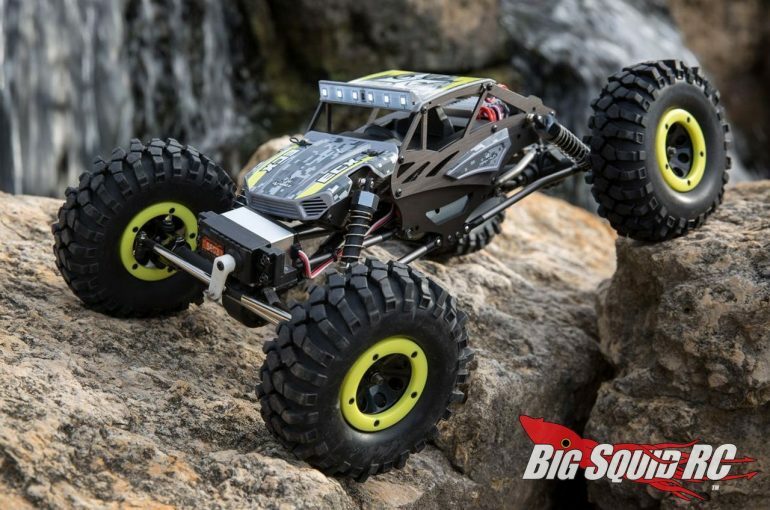 Read more ECX News right here on BigSquidRC.